Development of the Hangar 9 Ultimate Biplane, Designer Mike McConville Shares his thoughts. 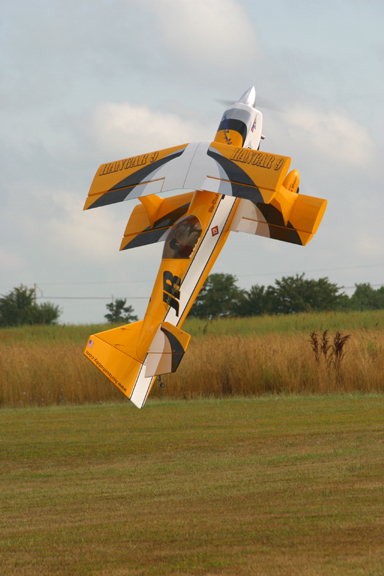 While putting together the October 2012 “Let’s Talk Giant Scale” column discussing Flying Wires and Wing Struts, columnist John Glezellis discussed the need for functional rigging with RC aircraft designer, Mike McConville. 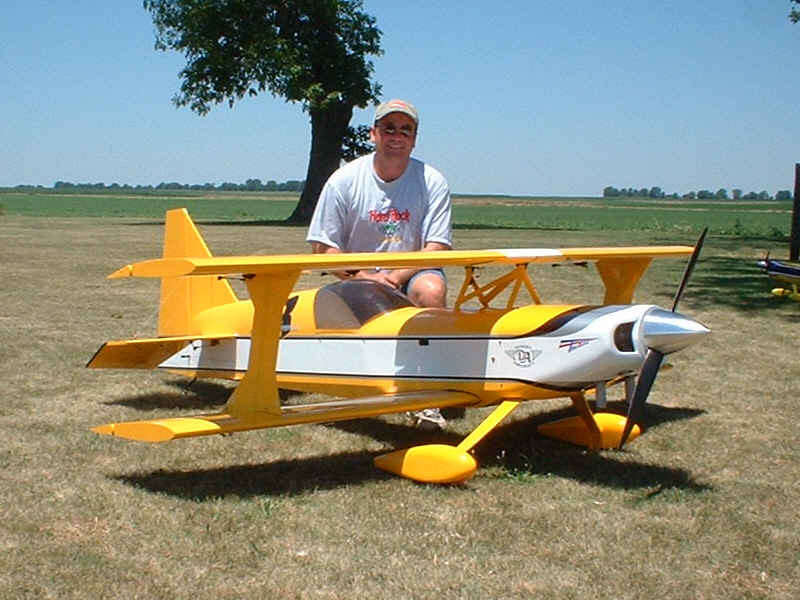 Mike developed the very popular Hangar 9 Ultimate biplane which, unlike most biplanes, doesn’t require flying wires. Let’s see what Mike did during the development process! “The Hangar 9 Ultimate is probably one of my most popular and long lasting designs. 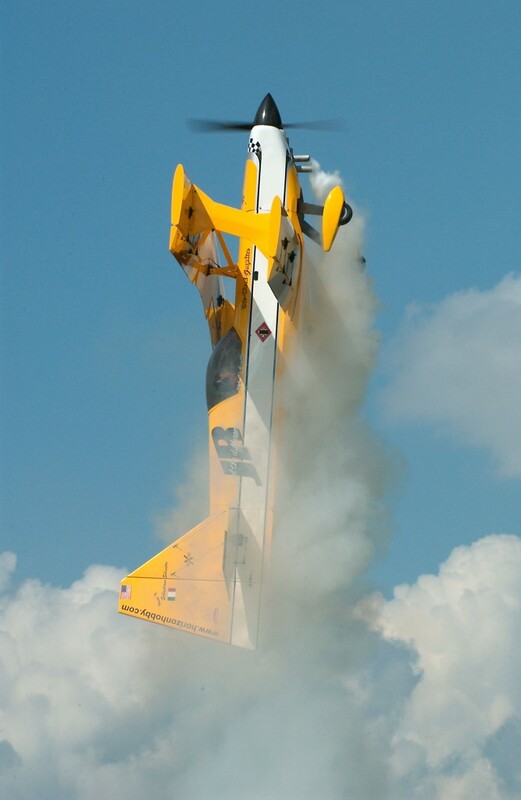 I think it owes a lot of its success to its simplicity of design and versatility of flight performance. 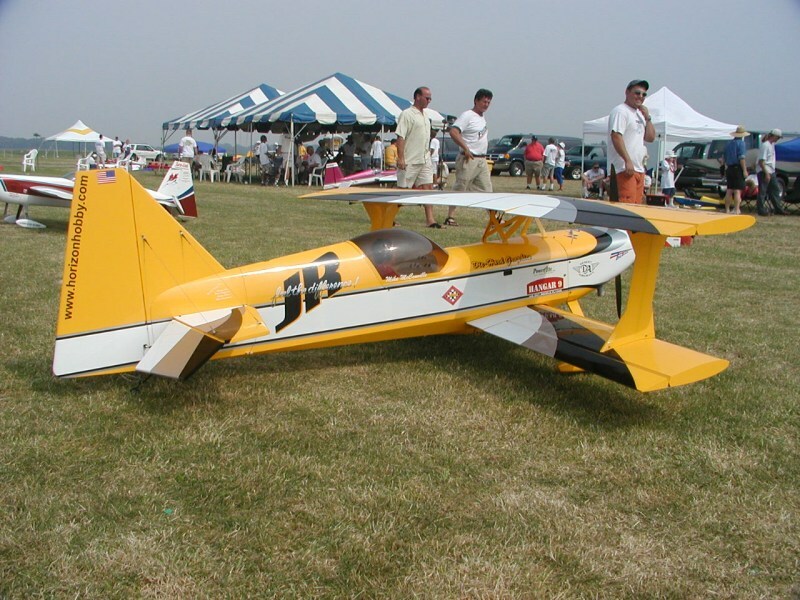 My first versions had a much thinner wing section than the production version of the aircraft that most are familiar with. 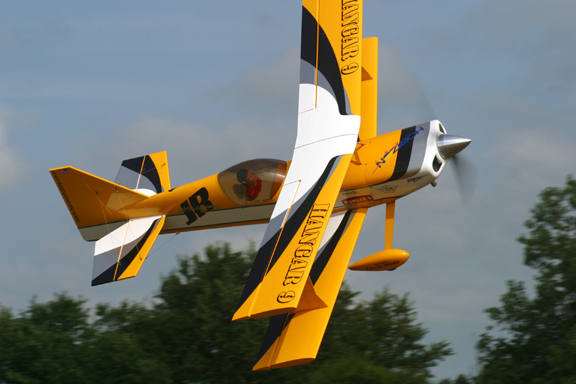 While I do prefer a thin wing section on most aerobatic designs, I did not want flying wires to be a requirement like they were on my first Ultimate prototypes. They are very cumbersome to rig and make field assembly a real pain. Enough that I believe requiring them on the Ultimate would have been a deal breaker for most modelers. With the goal in mind to make the wings reasonably thin, yet thick enough to be structurally sound without any rigging, I chose the 12% thick airfoil that is used on the Ultimate. I knew the diameter of wing tube that I wanted to use and based on past experience, I knew it would be adequate. I then selected the minimum thickness airfoil that would allow the wing tube to fit in the structure. It proved to be a great compromise and yielded a very strong biplane that was both competitive in IMAC as well as being a great 3D model. I have even had some very good 3D pilots comment that it is a “3D trainer”. I’m an ultimate fan, really like that flight envelope.